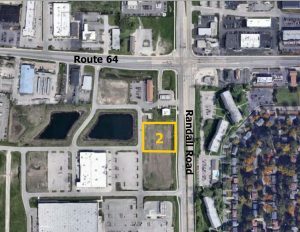 1.09 Acres (47,387 SF) located on Randall Road. Fully Improved & Shovel Ready! 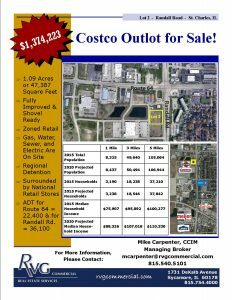 Zoned retail with gas, water, sewer, & electric are on site. Surrounded by National Retail Stores. 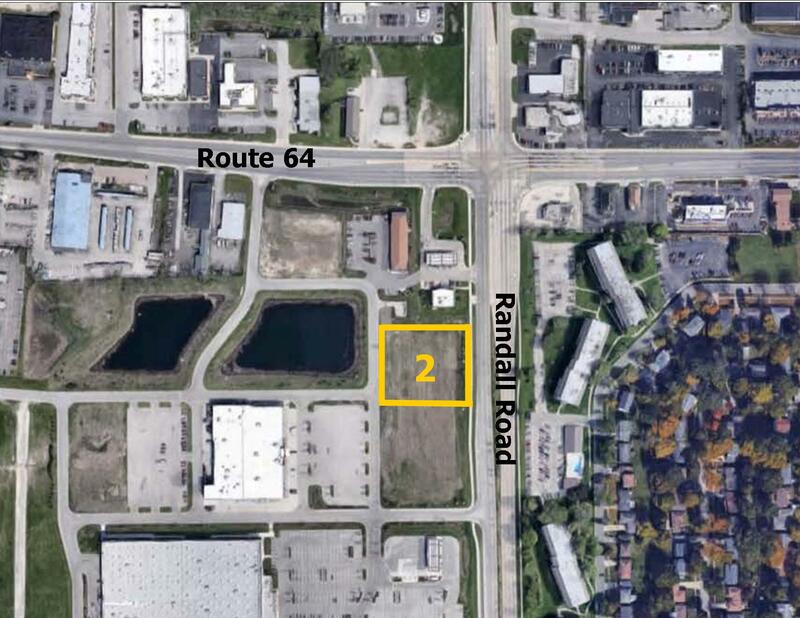 ADT for Route 64 is 22,400 and for Randall Road is 36,100. Great demographics!!! !